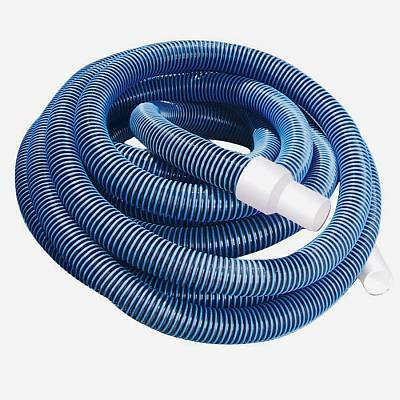 STANDARD VAC HOSE -TOP QUALITY AT A GREAT PRICE! This high quality 24 feet x 1-1/4 inches vacuum hose features rugged construction with smooth inside walls to allow a full, unrestricted flow and a special U.V. coating to provide protection from the sun for years of use. Will work with most above ground pool skimmers and vacuum heads. Backed by a 3-Year Warranty.